Talks with Tynee: Let me hold a 'Tub" Real Quick! Florida Evans never thought we’d see Good Times, but boy are times a changin’. 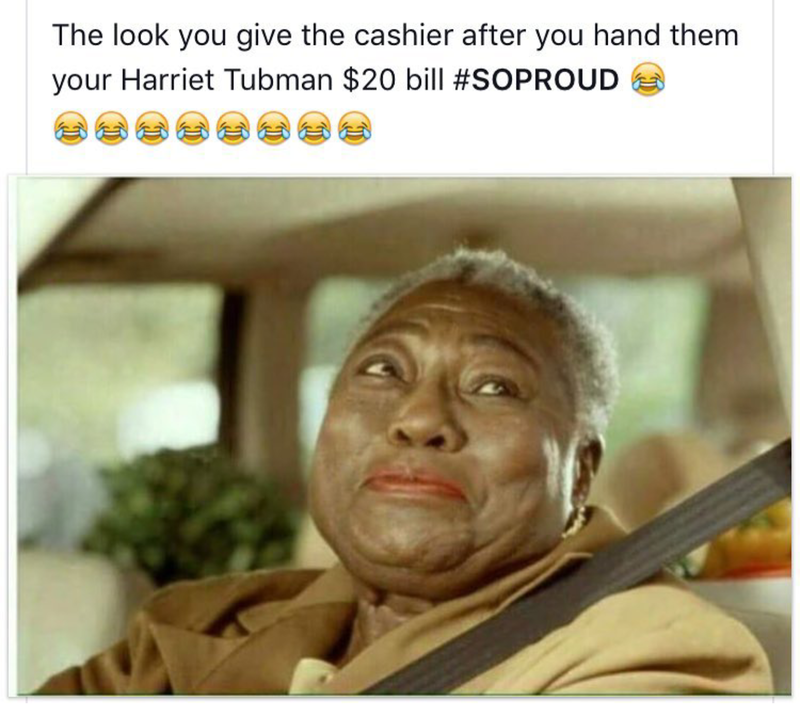 A woman will be on the $20 bill, a Black woman to be exact! The mother of all Black women. The first Black woman in America to wish a ni**a would. The first Black woman in in the United States of America, bold enough to shoot anybody that posed a threat to or jeopardized her freedom, including another Black person. The first black woman in American written history to get us, us free like Simke’! The ultimate Black woman: Miss Harriet Tubman. 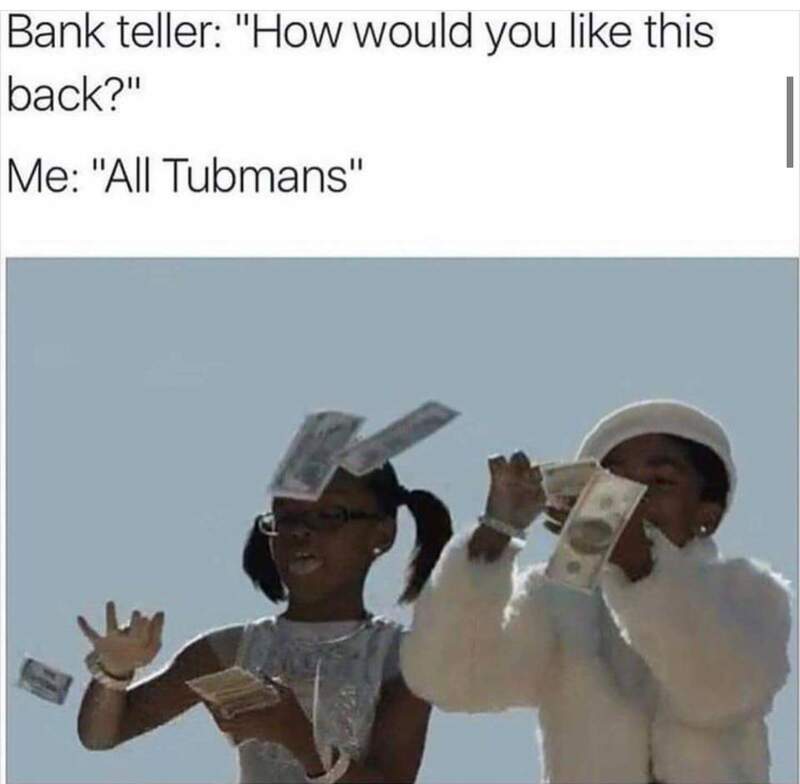 Miss Tubman changed many lives, including mine, and any person reading this blog. Her courage, resilience, and strength carried an entire race of people on her back all the way to freedomland. Harriet shows us she was free in her mind, long before she was free in the physical sense, and that mindset helped her to set the captives free and become our modern day Moses. 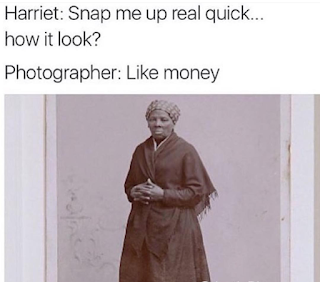 Harriet is a game changer and has been changing the game since the 1800’s, and beginning in the year 2020, she will forever change the game yet again as the first woman to grace American currency. I'm pretty sure when O.G. 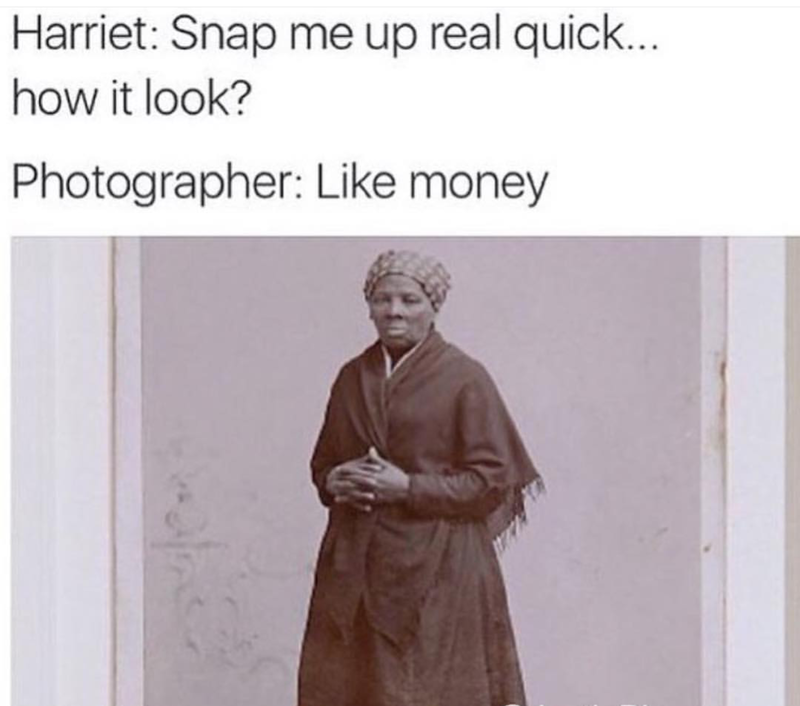 young Harriet was running barefoot through the woods and swamps, it never crossed her mind that she'd be the face of new money. Money wasn't the motive in this case, but freedom definitely was. 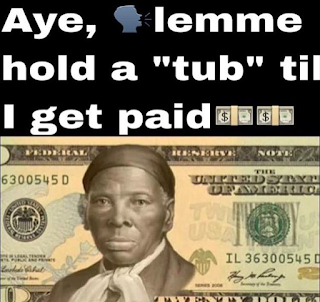 If ya’ll thought Black History Month (BHM) 2016 was lit, just wait til BHM 2020 when we’re making it reign supreme with Tubman bills on deck!!! Aaaaayyyyeee!!!! 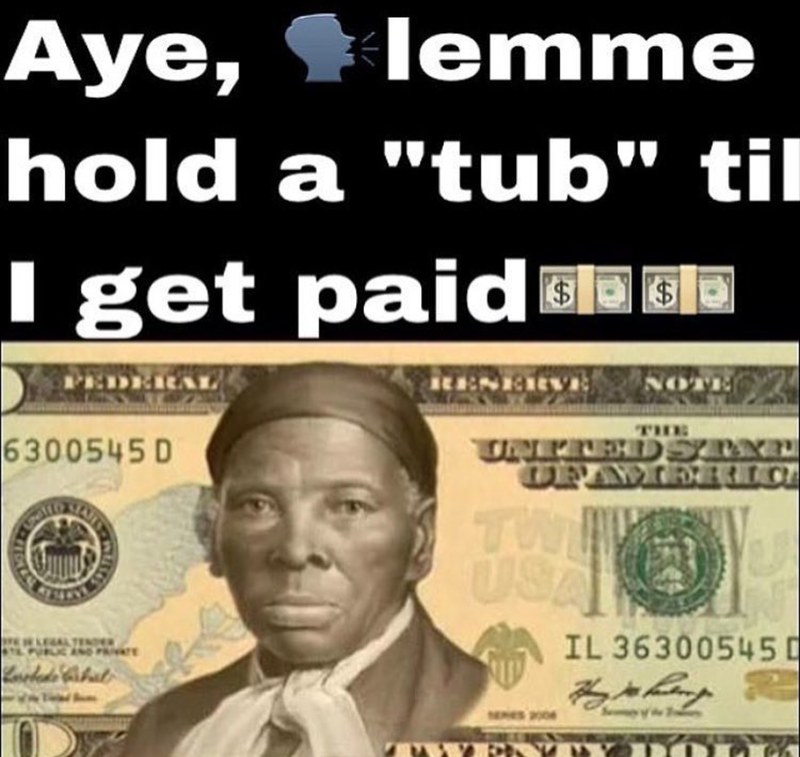 Can I get a TUB THO! !